May 31, 2014, part 1 of 2. May 31, 2014, part 2 of 2. 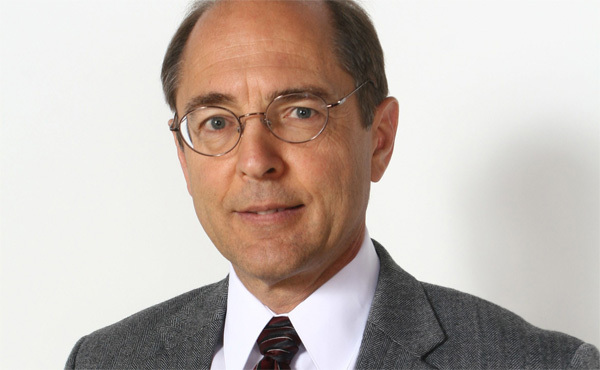 Today in the second hour we welcome Richard Gage, AIA and founding member of Architects and Engineers for 9/11 Truth. In 2009 Mr Gage visited Australia and New Zealand for the 9/11 "Hard Evidence" Conference. While in Sydney Mr. Gage met with Jan Utzon (son of the designer of the Sydney Opera House, Joern Utzon) with whom he conducted an impromptu interview at the Sydney Opera House. 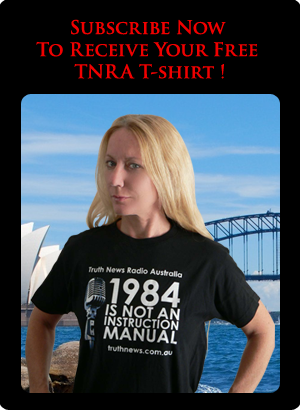 This interview was subsequently covered (in a derogatory manner) by Sean Nicholls in the Sydney Morning Herald. The fact that Richard Gage and his organisation continue to be the focus of crude smears from establishment propagandists is proof that the information he disseminates is extremely dangerous to the corrupt and faltering oligarchy which planned and executed the atrocity of 9/11 in a treacherous bid to secure a global hegemony. 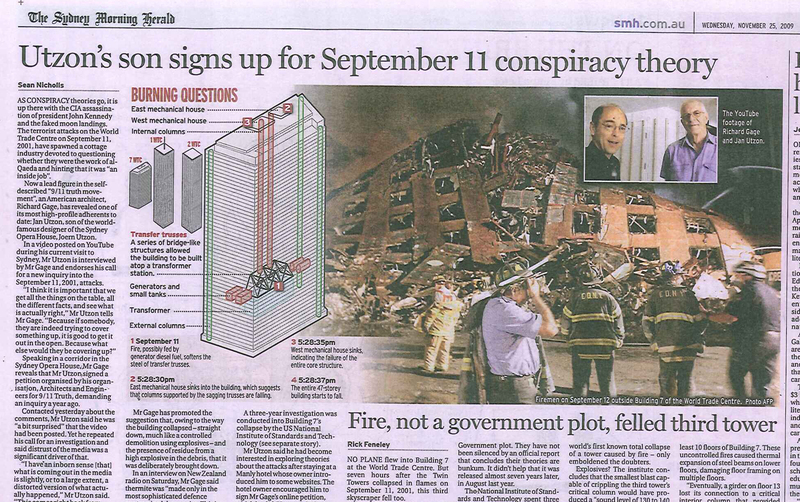 In today's interview Mr. Gage debunks the disinformation disseminated by mainstream media as well as that which emanates from fringe groups who are promoting non-evidence based theories such as the Directed Energy Weapon (DEW) theory of the collapse of the towers. In our discussion Mr. Gage calmly explains the weaknesses of these theories without resort to the ad hominems which often pass for logical argument in mainstream discourse. We stand with Mr. Gage in solidarity, for the sake of all humanity, and demand truth and justice for ALL the victims of 9/11. In the first hour of today's show we cover a variety of Australian news and we bring you a snippet from an excellent new documentary on the the CSG industry and its effect on farming. What an tortured interpretation of Bob Ellis’s hoped for toppling of Tony Abbott. You have to spin conspiracy theory to such absurd levels that the tinfoil hat accusation sticks. You’ve been proven wrong years ago, and until you realize that you will be forever marginalized. When are you going to get real? - AGW is real (402 ppm CO2 May 2014), it’s high school physics. Whether the appropriate response is one economic rationalist market mechanism or another that you happen to dislike (tax, cap & trade) makes little difference in the long run to the demise of industrial civilization. Why do you think the US is pursuing its global hegemony agenda gangbusters? The Pentagon people know very well global warming is real, and are planning accordingly for themselves and the elites they serve (who also, for the most part, know) - why do you think they are so desperate, and apparently ready to engineer the die-off to maintain their current privileged status?. Only those invested in remaining political marginalized and navel-gazing in trivial conspiracy theorizing are unable to come to terms with the fact that not only is the current leading global empire in inevitable decline but industrial civilization too is in its terminal stages - the future is under no circumstances the vision of naive developmental ism - no - we are now beginning to experience ground rush - get your chute - you might live a little longer. Now it does take some time to get used to that idea. The Kubler-Ross 5 stages model is always helpful for those stricken with this REALization. Stick to a conspiracy which is real, like 911. You may do a lot of good, real consciousness raising, if you do that.